6007372 Z5UMTS pack. 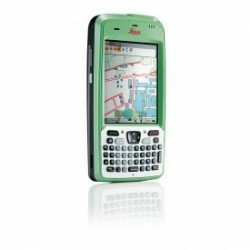 Zeno 5 UMTS version of a rugged entry level PDA with TI AM3715 Sitara 800 MHz processor, 3.7'' screen, QWERTY keyboard, SirfStartIV GPS receiver, internal 3.8G Modem (Voice and Data), IP54 and Windows Emb. handheld 6.5.3 Operating System, incl. Battery, handstrap, stylus, USB SnapOn module, Micro USB cable and charger. 796959 GVP706, Soft bag for Zeno 5 GPS handheld for transportation and protection against dirt, including belt loop. 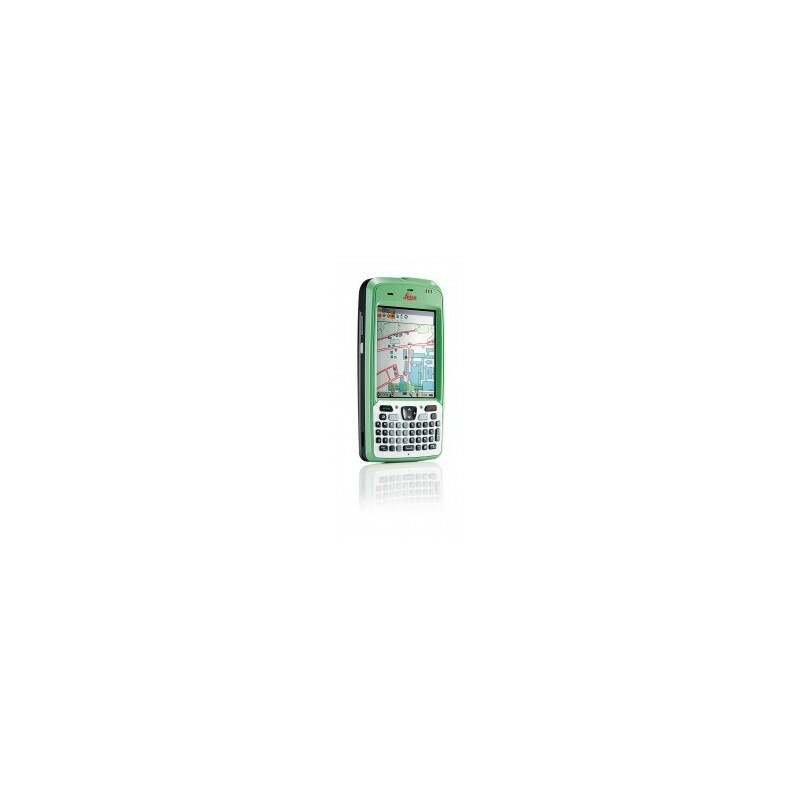 796021 Leica Zeno Field For Zeno 5 - Windows Embedded. Zeno Field is an OEM version of ArcPad 10 and provides in addition: GNSS raw data logging, Real-Time configurations, feature accuracy management and Interface to Leica Zeno Office.